Overwhelmed housekeeping, I know this feeling very, very well. I remember when all of my children were young, and I had no older helpers. I had five children, ages 7 and under, and it truly felt like I was living every single day inside a tornado. I had so many different responsibilities, outside of just keeping the children alive, and I just didn’t know where to start. There never seemed to be a finish line. Life just felt like a continuous whirlwind. The one question I get asked more than any other by overwhelmed moms is…how can I create my best daily routine? What does it need to include? How early do I need to get up for in the morning? Will it actually work for me? Having a flexible daily routine may actually change your life. The key is to set up your routine properly, making sure to include the right things and exclude the wrong things. A flexible routine is worth its weight in gold, so let’s get started building yours! Are you having trouble feeling motivated to get up and do your housework and mothering tasks all over again? 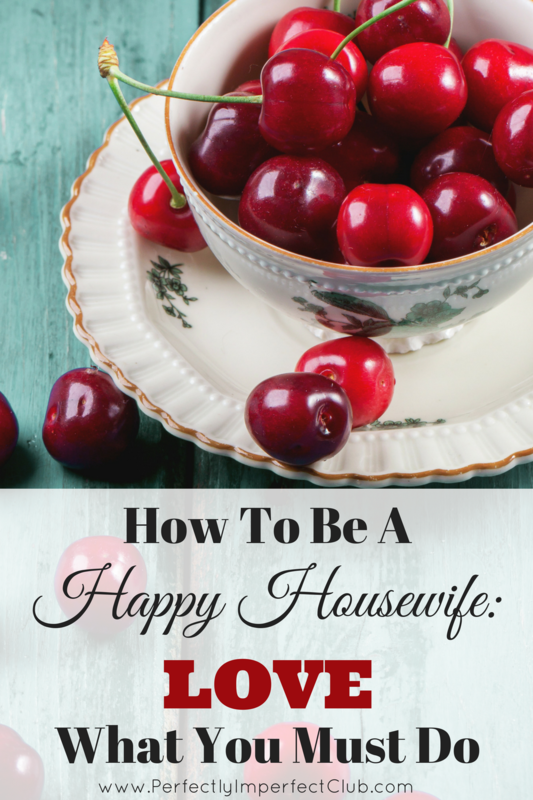 So much of motherhood and housewifery involves the same tasks over and over again, with little to show for your efforts at the end of the day. The same thing goes for housework. You wash a full sink of dishes after breakfast, but then it just fills up again after lunch and dinner. There’s hardly time to enjoy the results before those results are undone! 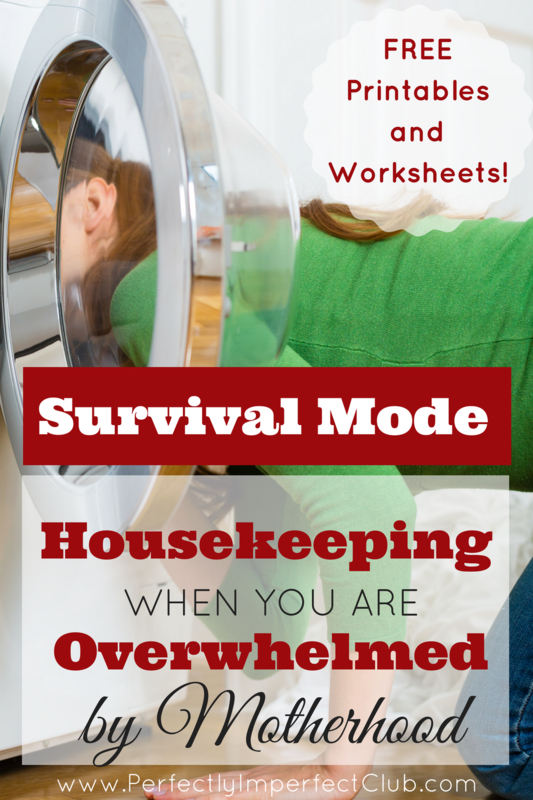 The tasks of motherhood and housekeeping can wear on you like a dripping faucet unless you make sure to get your head on straight. 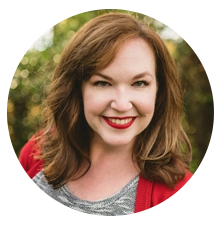 I was watching a YouTube video the other day over at the Daily Connoisseur entitled, Five Tips to an Efficient Home, and I was struck by one of Jennifer’s tips. She advised that you treat your home as if it were a boutique hotel. She didn’t go into a whole lot of detail about how exactly to achieve this, but I thought the idea was so creative, and a great way to change your mindset in regards to how you view your home, and the time spent maintaining it. This post may contain Amazon affiliate links. If you purchase those items through my links I will earn a commission. You will not pay more when buying a product through my link. 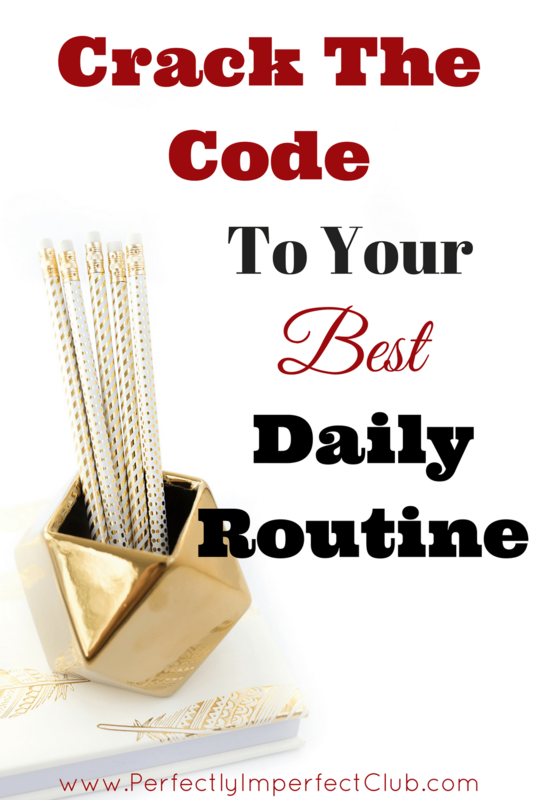 A home routine was a concept that I used to struggle with as a young mother. I didn’t just dislike the concept of a routine, I also struggled with implementation. I swung from one extreme to the other. In the beginning, I was hopelessly paranoid about how a home routine might dampen the creativity of the day, and I didn’t want to be a robot mom. Once I realized that routines give structure without being stifling, I ended up building a routine that looked too much like a schedule and ended up trying to function just like that robot mom I was avoiding. I’m not sure if it was my young age (my journey into motherhood started at age 21), or if it’s just my personality in general. But I usually end up swinging to both extreme sides of an issue before finding a comfortable spot in the middle. 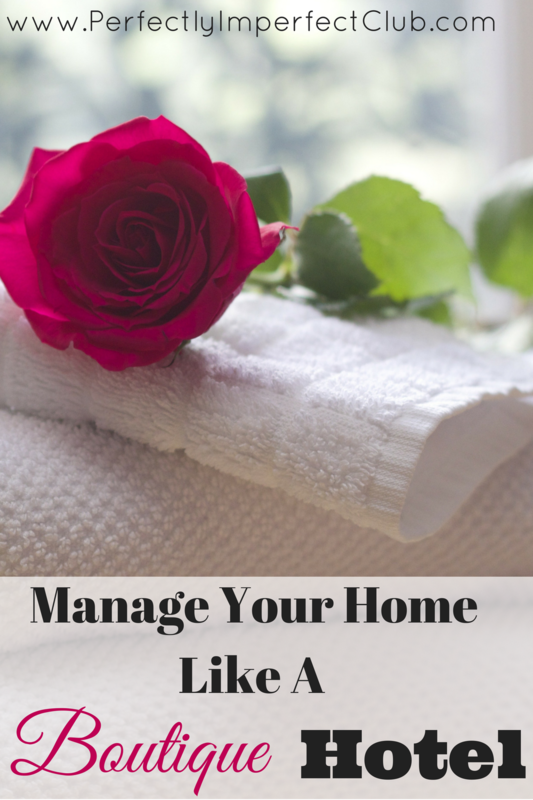 Are you struggling to find a happy medium for routines in your own home? 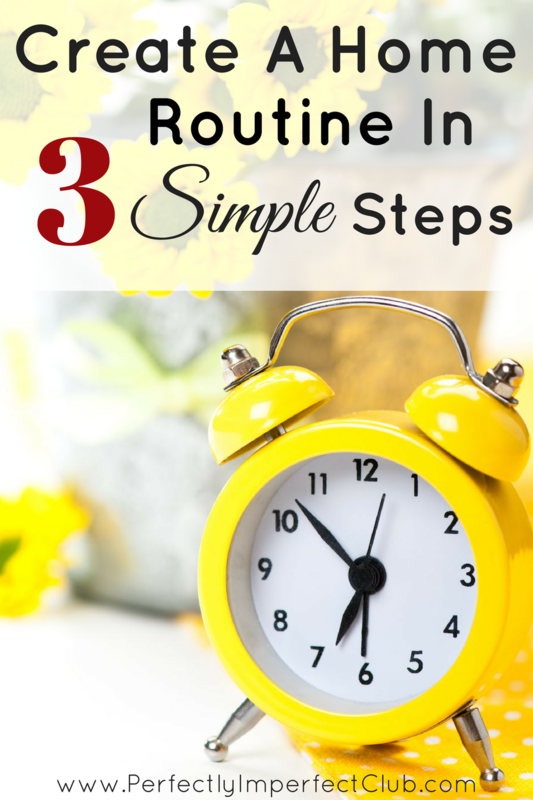 Let me share with you a few tips for developing a flexible routine that gets the job done without taking the heart out of motherhood.